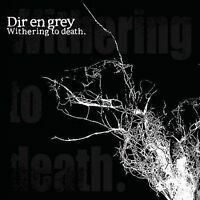 Dir en grey’s album “Withering to death” is an out-standing and surprising CD. The music range is wide, as it should be for the name of “Dir en grey”. Tracks “朔 -Saku-”, “The Final” and “鼓動 (Kodou)” were a successful singles in Japan. Rightfully of course, because songs are filled with emotions and good, heavy guitar riffs. Also powerful and filled with emotions voice of the vocalist brings us joy, sadness and even make us cry. In catchy “Machiavellism” and “Jesus Christ Rock’n’Roll” we can hear him singing English, but for the text itself it is mainly Japanese. Moreover, Dir en grey’s music is not only the lyrics and hard riffs. It’s also beautiful rage, crazy bass line and sentimental melody of loneliness like in track “Higeki Ha Mabuta Wo Oroshita Yasashiki Utsu”. Whoever will decide to buy the “Withering to death” and listen to it, will surely be surprised and will enjoy it more than any other CD. 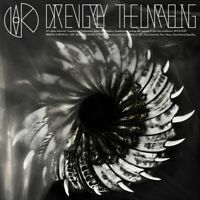 The originality and experimental character of songs are valuable advantage in Dir en grey’ music and this is the reason why YOU should buy this album. Immediately. 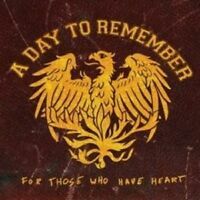 Just a really different and awesome band. No one like them. 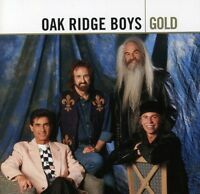 This CD is amazing. I had it once before, but it got scratched and worn down from how much I played it. It's a great track list and the band is amazing. 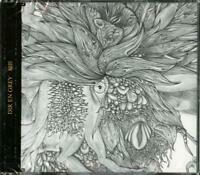 Anyone claiming to be a Dir En Grey fan needs to have this CD in their collection. 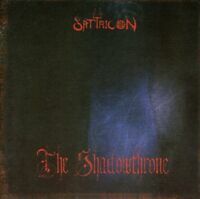 I like the group and i had a good impression with their album The Marrow of a bone so... it's a good album with "Saku", "Garbage", etc. I recommand it ! A CD with all that we like about them : screams, full guitar and bass.... Very good item to buy !